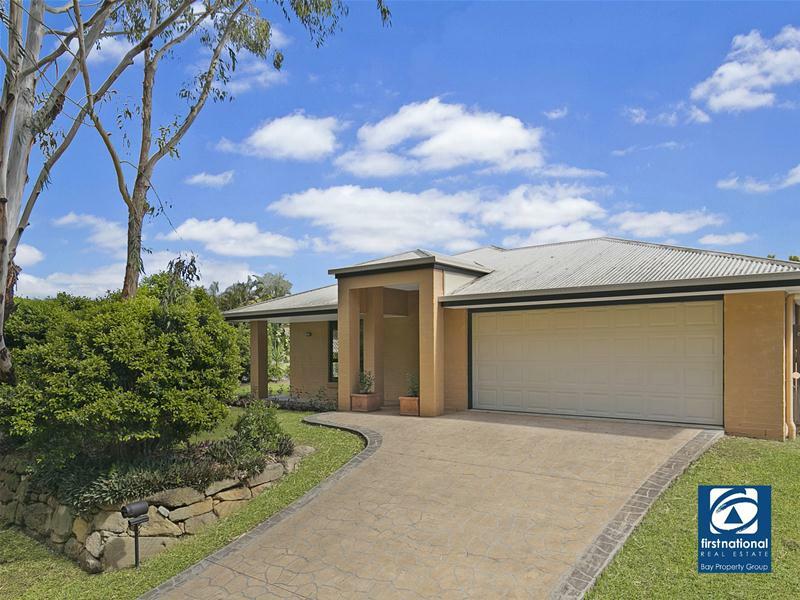 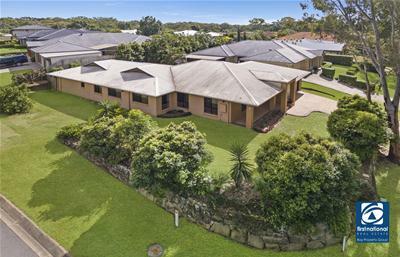 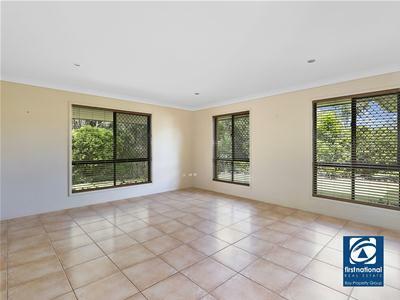 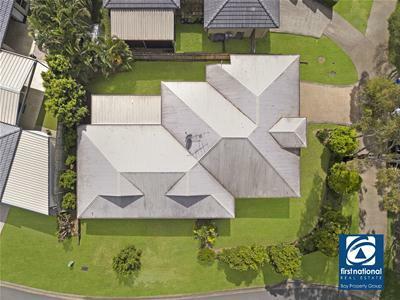 Enjoy peace and quiet with this elevated, contemporary style family home overlooking beautiful bushland and tucked away on a quiet residential cul de sac. 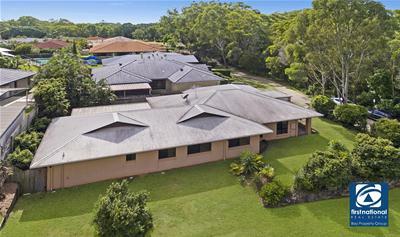 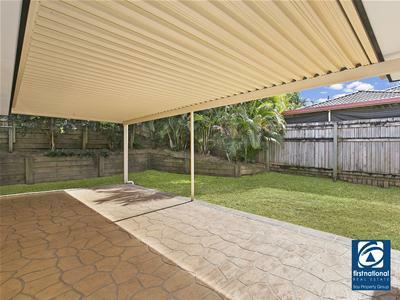 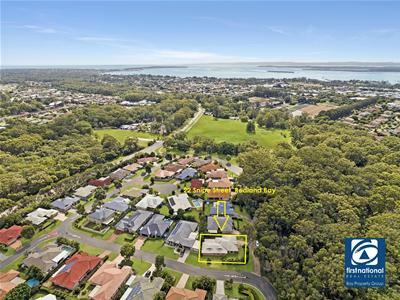 Perfectly positioned in a quiet pocket of Redland Bay, minutes’ drive to waterfront, jetty’s, golf course, local schooling. 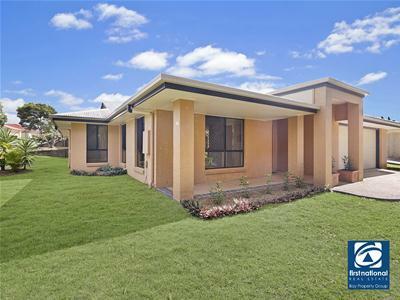 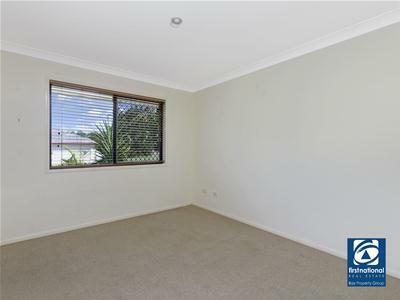 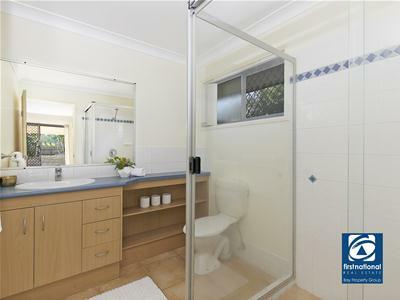 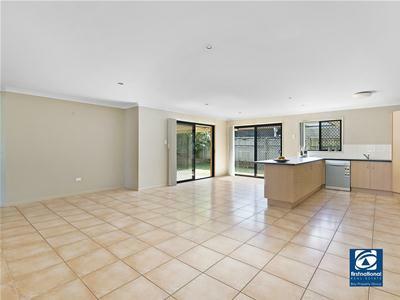 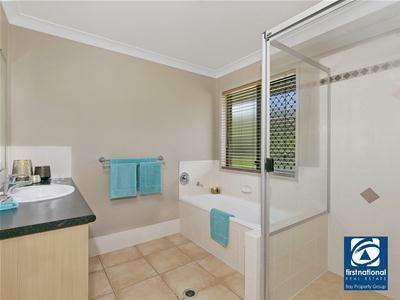 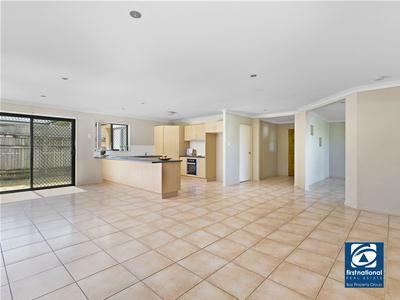 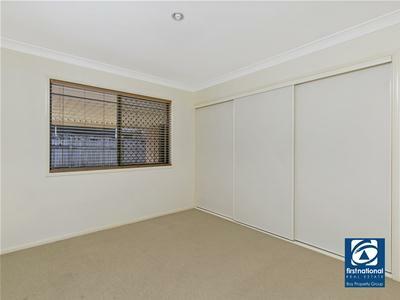 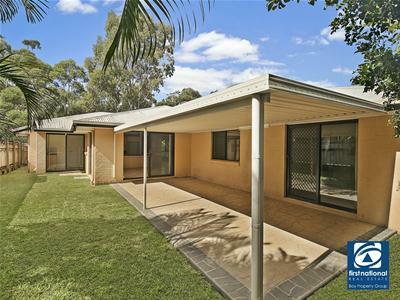 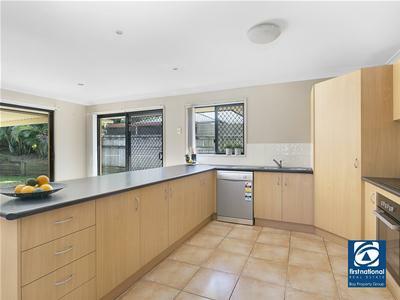 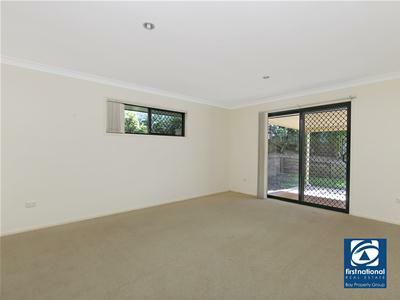 Easy stroll to Red Edge business and cafe precinct, sporting fields and parklands.